ALCUNI FILMATI SONO VERAMENTE BELLI… STA A VOI SCOPRIRLI… VI AUGURO UNA BUONA VISIONE. Sinatra e Marilyn Monroe… MAY WAY…! Otto buchi sulla superficie terrestre. Orient Express… per chi vuole continuare a sognare! Nel ventre di Gaia… incredibili meraviglie! Lapponia e il sole di mezzanotte. La Sologne, Fauna e Flora… semplicemente meraviglioso! La diga del Cingino… incredibile! Ge-Folk Alexander… uova come sculture! Donare… il gesto più bello! Mother Earth’s wake up call for everyone!!!! A340 Sultano Brunei manual advancement no soundtrack. A special exotic place with soundtrack and auto advancement. Animal magic manual advancement no soundtrack. Architettura e Fantasia with soundtrack and auto advancement. Creatività e Fantasia manual advancement no soundtrack. Creatività incredibile with soundtrack and manual advancement. Curiosità manual advancement no soundtrack. Dubai 7 Stars Hotel manual advancement no soundtrack. Humano comique with soundtrack and manual advancement. Il Ponte manual advancement no soundtrack. Il Sogno greco manual advancement no soundtrack. Illusions for Your Eyes manual advancement no soundtrack. Invite for a barbeque manual advancement no soundtrack. Limousines manual advancement no soundtrack. L’Uomo, gli Animali e la Natura manual advancement no soundtrack. Mercedes manual advancement no soundtrack. 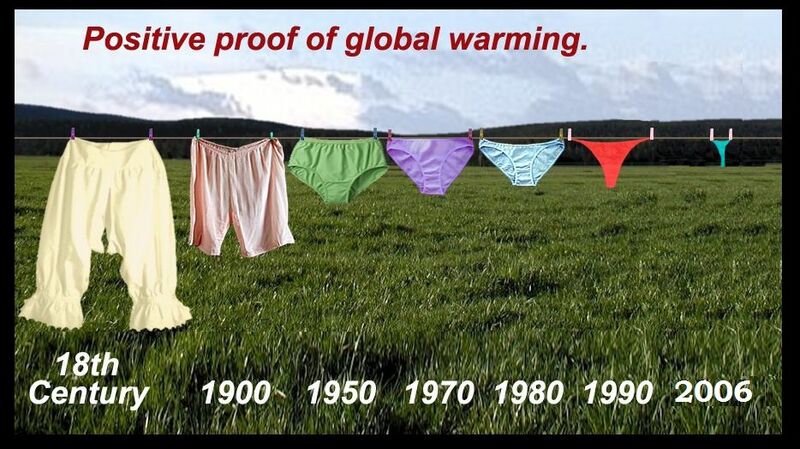 Positive proof of global warming only one slide. The simple Life with soundtrack and manual advancement. Un poco de Astronomia with soundtrack and manual advancement. Venezia a Dubai manual advancement no soundtrack. Wishes and Thougths with soundtrack and auto advancement. Simply Incredible! with soundtrack and manual advancement. Emozioni nel cielo! with soundtrack and auto advancement. Celine Dion Merry Christmas with soundtrack and auto advancement. Soldatesse with soundtrack and manual advancement ( click on screen!). 45 lezioni di vita with soundtrack and manual advancement. Dedicata all’Amore – NATKINGKOLE with soundtrack and auto advancement. Coccole di Vita with soundtrack and manual advancement. Filosofia di Vita with soundtrack and manual advancement. Life is colours with sountrack and auto advancement. Petra una delle sette meraviglie del mondo! with soundtrack and auto advancement. Sculture di sabbia with soundtrack and manual advancement. Volersi bene with soundtrack and auto advancement. Riflessioni di una ranocchia manual advancement no soundtrack. le foto sono stupende e a mio avviso anche la colonna sonora ,denota una grande sensibilita` e grande capacita` di accoppiare bellissime immagini con una splendida colonna sonora !